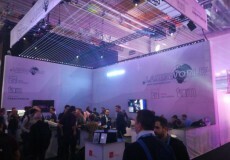 Laserworld are presenting their Showcontroller software here at Prolight + Sound 2010, a laser show management suite specially designed for professional use. 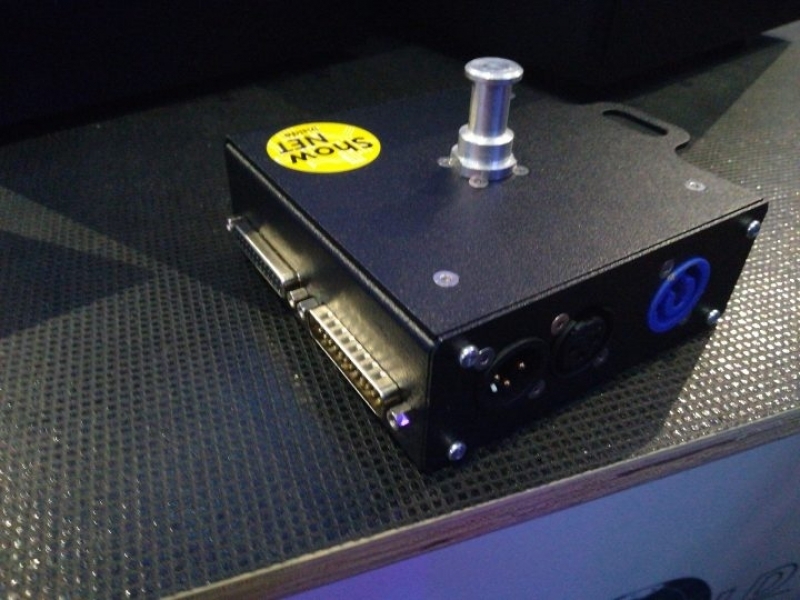 Inside, there are five sections: Live Showcontroller for live laser viewing operations, RealTime Showcontroller for programming timelines or media-based laser shows, PicEdit Showcontroller for creating laser graphics, Tracer Showcontroller for converting pixel-based images in laser graphics (logos, drawings, etc.) and Showcontroller SVG-Tool to convert vector graphics into laser-compatible files. 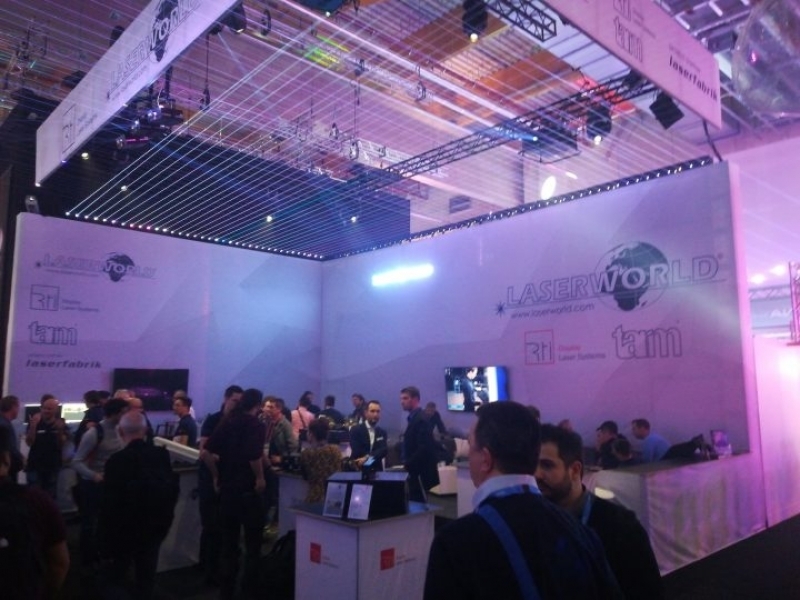 Showcontroller has been designed to further expand Laserworld’s range of laser control software products and is available in two versions, Showcontroller and Showcontroller PLUS. 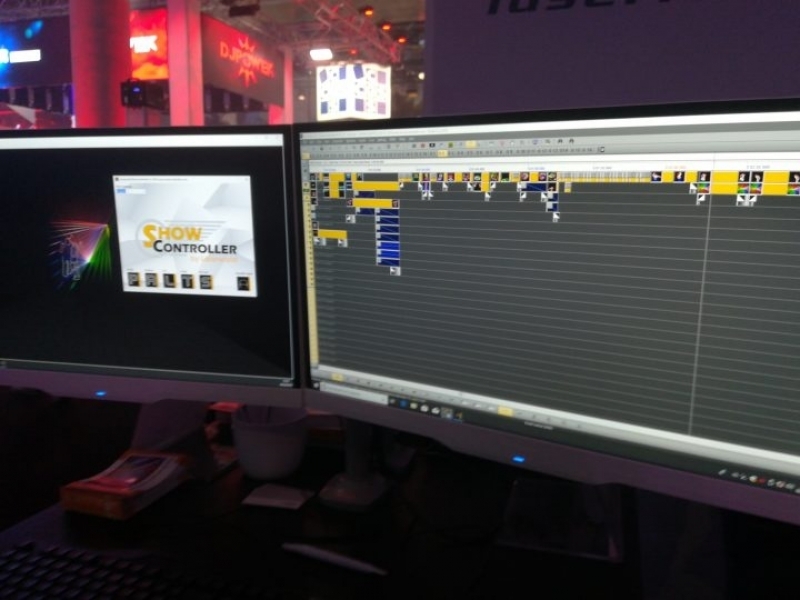 Showcontroller PLUS also supports the REALIZER 3D visualisation software and allows for the visualisation of laser and multimedia shows, even very complex ones. Another new feature is ShowNET, Laserworld’s powerful ILDA-LAN interface that allows you to control any ILDA laser from your PC either with the free Showeditor software or with the new Showcontroller. 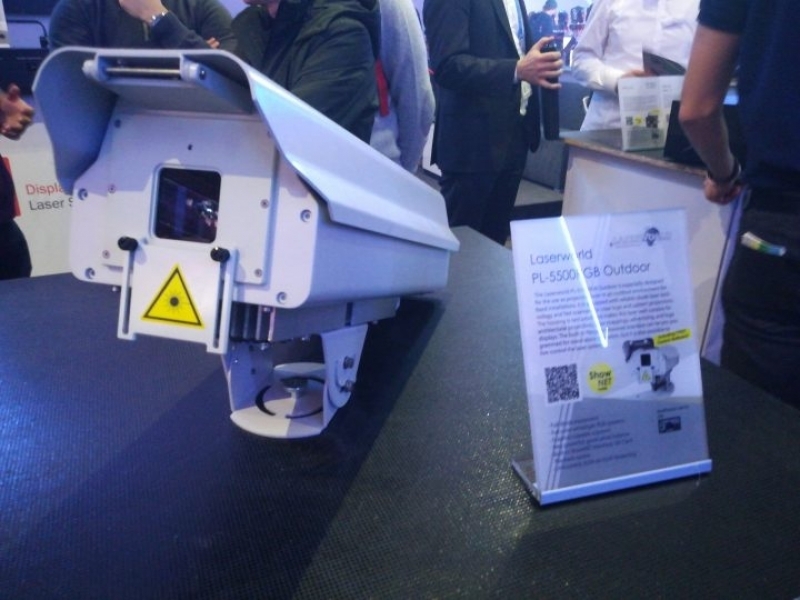 Also in Frankfurt, Laserworld exhibited the new PL-5500RGB Outdoor, specifically designed to be used as a projection laser for fixed installations in an outdoor environment and for architectural lighting. 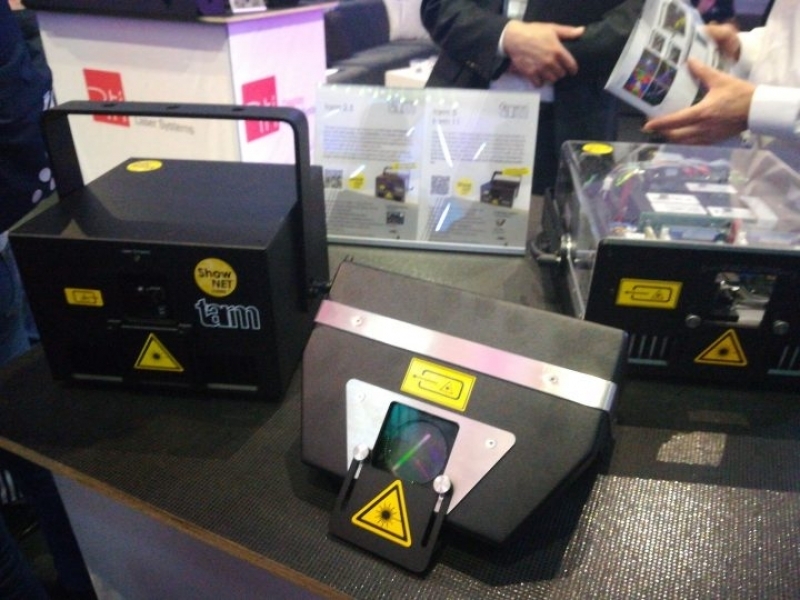 This laser is equipped with the latest “laser diode” technologies and an ultra-fast scanner system for precise projections of complex logos and images. The new tarm 11 is also present. The continuous development of the optical components has made it possible to significantly increase the output power while still using the standard scanners, giving life to a product that guarantees 11 watts of RGB power at the optical output and replaces the tarm 10.